This Cecilio CCO -100 review is here to help you learn as much as you can about this cello. 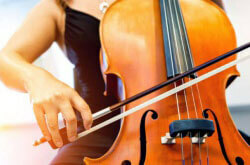 This is an entry level student cello that can also be used by intermediate skilled performers. 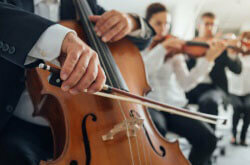 This cello is made by the Cecilio Music Company. 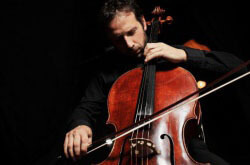 Searching for a dependable cello is never easy because there are many different options, of course not all the options are best. This Knilling Maestro Cello review will pick apart this cello and help you to make an informed choice when you buy your next cello. When your skills are increasing with the cello you have to have an instrument that can help you to grow. 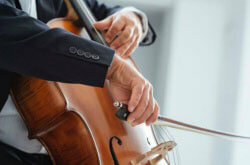 An intermediate cello like the Cecilio CCO-500 can help the student to further hone their skills.